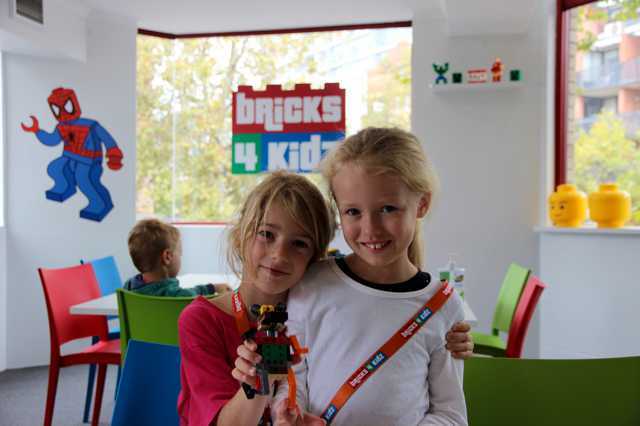 Our Workshops with LEGO® will Break the School Holiday Boredom! 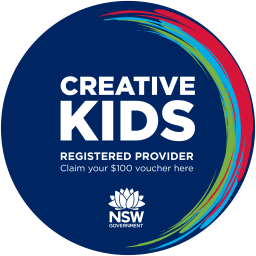 We never have more than eight children per staff member – the best staff : child ratio in North West Sydney! 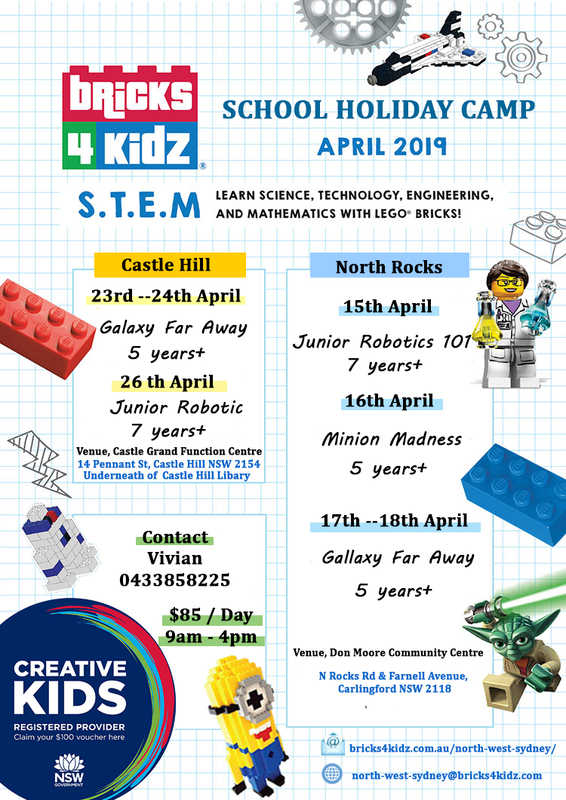 Check out our BRICKS 4 KIDZ® School Holiday Workshops at Locations all across Sydney and all around Australia! What Happens in a BRICKS 4 KIDZ® Workshop? Enjoy this short video illustrating some of the fun at our Junior Robotics workshop!